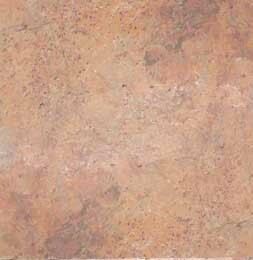 Regatta Universal Exports is one of the leading global natural stone suppliers, exporters, and wholesalers of Indian stones, such as granite, marble, sandstone, slate, quartzite, limestone and stones articles. 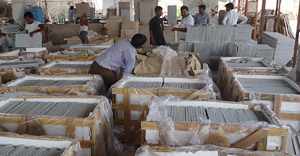 Being an exporter and distributor of Indian stones, we supply products like countertops, tiles, gangsaw slabs, cutter slabs along with different stone articles & monuments to customers based in USA, Europe, Australia, South Africa, Hong Kong and many other countries around the globe. With its comprehensive range of construction stones in an array of eye-pleasing shades, we offer you a variety of products in different shapes, dimensions and finishes that are hard to find anywhere else. Highly competitive prices, impeccable service and international-quality products are simultaneously offered by Regatta; thus ensuring that you don’t have to compromise on anything. Whether it is about desired sizes, finishes or edges; Regatta Universal Exports has a rich experience & expertise in delivering durable and functional stone products to various projects across the globe as per customer’s requirements & specifications. 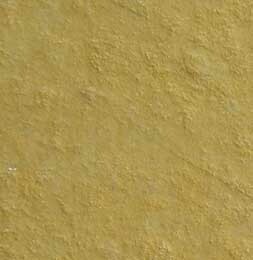 Regatta Universal Exports is a leading manufacturer and exporter of Indian natural stones like granite, marble, state, sandstone, quartzite and limestone. 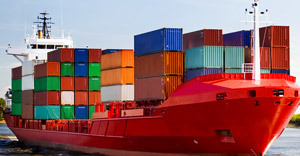 At Regatta Universal Exports, we are strict about quality. 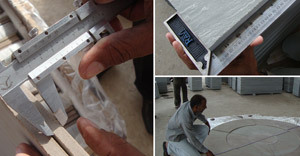 Our aim is to manufacture and deliver products with zero defect. We have very effective transportation and shipping facilities that ensure that all the deliveries happen on time. “We received your container with a slate Silver Grey & Himachal White 300x600x12 mm. 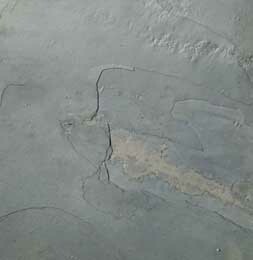 Indian slates are of very high quality - sizes and calibration and color and packing!" As a solid aggregate of one or more mineraloids or minerals, naturally-occurred stone is found in the form of sedimentary, igneous or metamorphic rock. 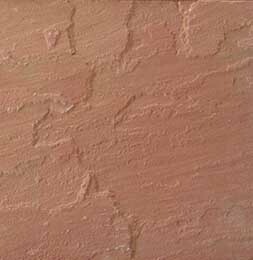 Due to its excellent physical and chemical properties, it is universally accepted as a wonderful material for architecture and design. 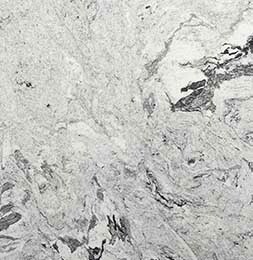 Granite is widely recognized as a prominent construction and decorative material all over the world. The distinguishing properties of stones like hardness, thermal capacity and acid resistance makes it perfect for construction purposes. Simultaneously, its occurrence in different textures and colors that are further upgraded by various processing methods is responsible of its artistic applications, including creation of statues, decorative pieces/stones, artifacts and idols. 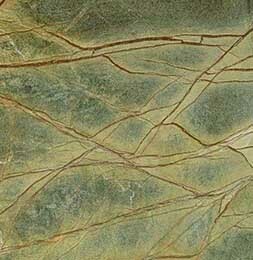 Its extensive use in our daily lives has led to the evolution of natural stone manufacturing as a specialized industry. 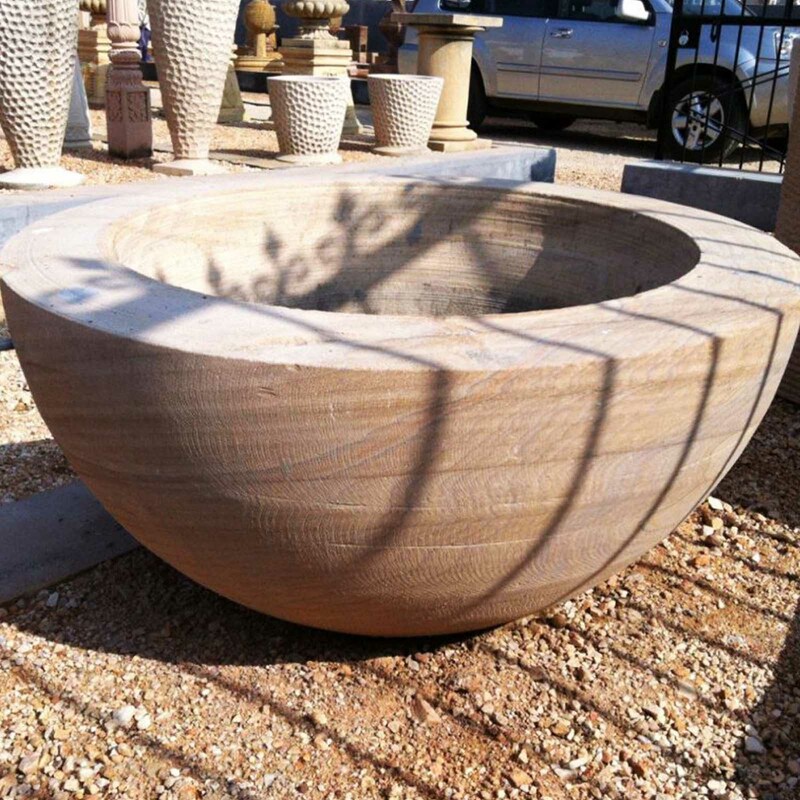 In the present times, various stone manufacturers around the world are involved in the stone extraction and processing, so as to transform it into a usable form and also to enhance its aesthetic appeal. In the context of India, natural stone manufacturers and distributors deal in a broad gamut of stones, including slate, granite, limestone, and marble. 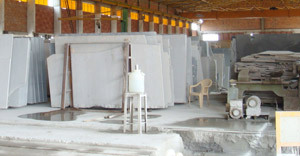 Natural stone factories in India are engaged in the production of flooring slabs, blocks, structural slabs, tiles, sculptures and landscape garden stones that are in great demand in the West. Counted as one of the world’s largest producers of dimension stones, India has now become a major exporter and wholesaler of a variety of stone products. A number of natural stone exporters in India are globally acclaimed for offering premium products with the utmost focus on quality, finish and customer satisfaction. Regatta Universal Exports (RUE) is one such name that needs no introduction in the Indian stone manufacturing sector. Extensively engaged in the manufacturing and export of high-grade construction materials, the 20-year-old RUE has set innumerable examples for other natural stone manufacturers in terms of quality, timely deliveries, after sales service and maintaining long-term relations with existing customers.